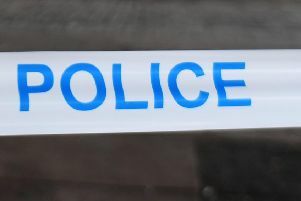 Police are hunting vandals who set fire to bins at an East Dunbartonshire primary school. The incident happened at Mosshead Primary School in Bearsden last Friday night (November 16). Two large bins in front of the school were set alight. The blaze was condemned by local residents on social media. One said: “Luckily the fire was confined to the bins and didn’t spread to the building. A police spokesperson said this week inquiries were continuing into the blaze and urged anyone with any information to contact them.